Welcome to our website! 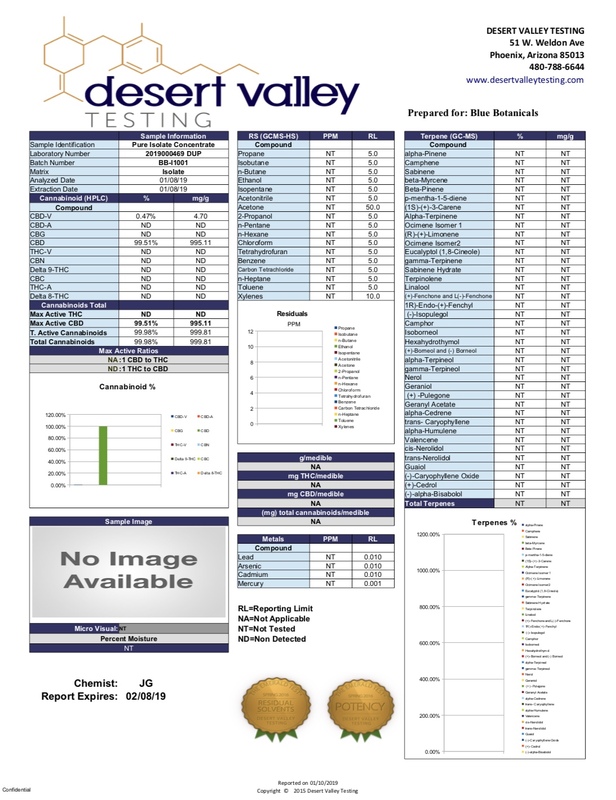 – your trusted choice for Cannabidiol CBD oil products. 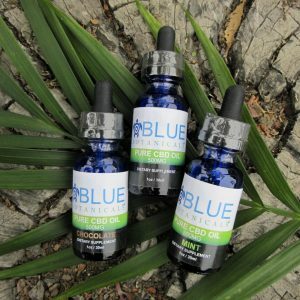 Blue Botanicals is an Orange County, California based company dedicated to creating a standard of quality for CBD products and spreading the word about the healing properties of CBD Oil. Our mission is to help as many people as possible achieve a better quality of life. At Blue Botanicals we use 100% Natural, Pure CBD extracted through pharma grade processes in a cGMP certified facility, that contains NO THC. 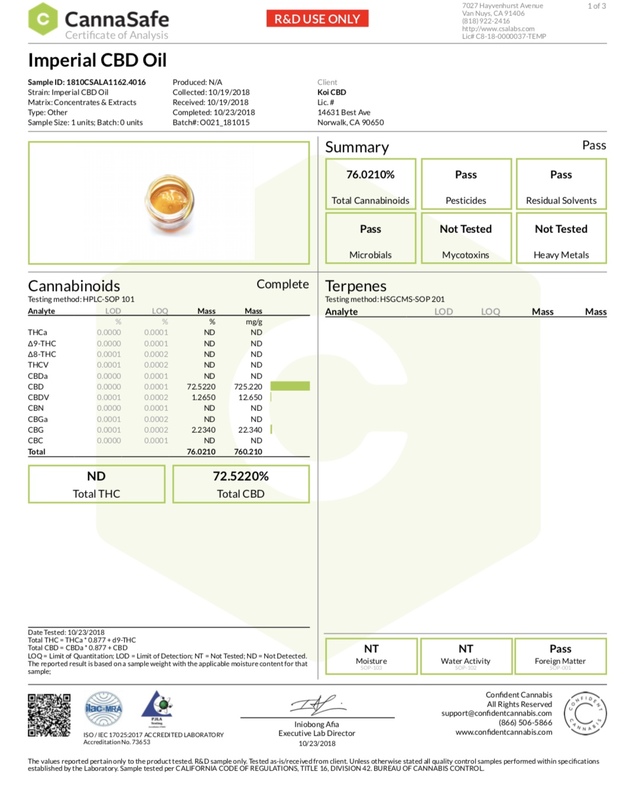 This process allows us to provide the most consistent and finest CBD Extract on the market. Our natural genetic strains of Hemp ensure a safe and regulated product, with unsurpassed potency and consistency. This guarantees our customers a pure, and premium product. Our CBD is safely extracted using Super Critical CO2 extraction, producing the purest product without the use of toxic solvents. Independent lab testing is conducted on our products to ensure our CBD oil is pure and free from contaminants. Our Cannabinoid-Rich CBD Hemp Oil products are created with 100% natural and organic oils and have been designed to have optimum qualities with Zero-THC. No heavy metals, toxins, or pesticides, non-GMO, and Gluten free. There are hundreds of decent CBD products available, but finding the really good ones can be difficult. We go to great lengths to ensure that every product we carry is of the highest possible quality for our customers. This way you know that when you buy from us, your product will be safe, consistent, and potent! Also, unlike large retailers that carry everything, we focus 100% on CBD Hemp Oil products. All of our products are extracted from Industrial hemp making them legal in all 50 states and in over 40 countries worldwide.